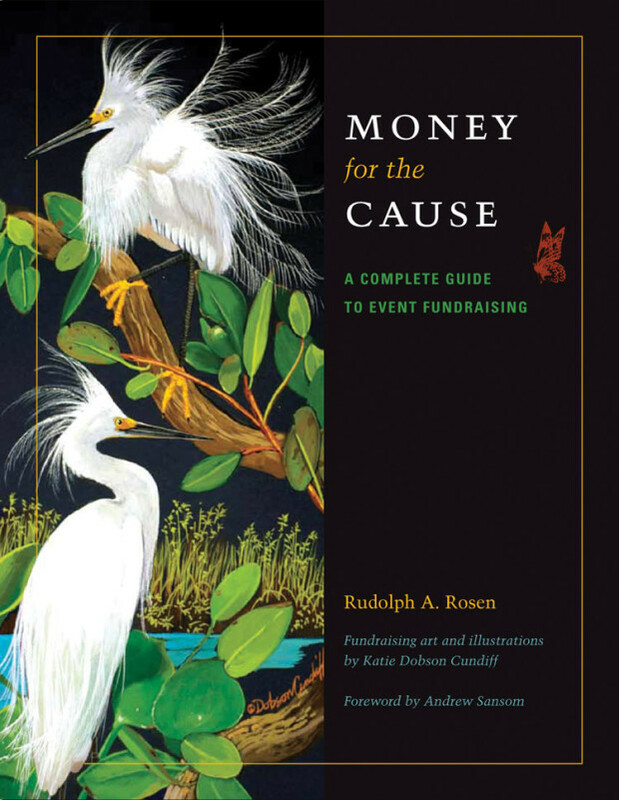 The curriculum consists of an online student textbook, by author Rudolph Rosen, Ph.D., specially produced videos, supplementary materials, and a teachers guide. The teacher guide was written by science curriculum development expert Sandra Johnson, Ph.D. The Teacher Guide is available to educators for free download. 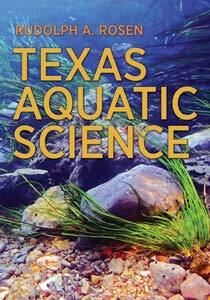 Texas Aquatic Science is written for middle school and high school students. Lessons are designed to help teachers make students aware of the importance of water to life, aquatic ecosystems, and what we must do to conserve water and aquatic life. In the student text each chapter has separate objectives in the form of questions at the beginning for students to think about as they read. The text meets these objectives and provides clear information on each question. By providing the questions at the beginning as a focus for reading, the author scaffolds reading level, giving the lower level students a tool for finding the most important information in the chapter. In addition, there is a Teacher Guide, which builds understanding of important concepts through hands-on classroom and field activities, and short (around 2 minutes each) videos that cover the main ideas in each chapter. All Texas Aquatic Science components work together to bring students up a notch in reading skills and increase their knowledge of science. Using activities from the Teachers Guide guide, teachers introduce students to the wide variety of aquatic ecosystems through science investigations, games, models, Internet projects, reading the student guides, short videos, and field based assessments of water quality and environmental conditions in a variety of field trips. Students learn and demonstrate their new knowledge in creative products and performances. Lessons in each chapter of the Teacher Guide begin with an activity to allow the teacher to assess what students know about the concepts to be studied. Lessons embed higher order thinking skills, provide depth and complexity of learning, and provide a wide variety of hands-on activities that engage students in many contexts and methods. Each lesson includes an opportunity for students to apply what they have learned by synthesizing the information and demonstrating their learning by developing creative products or performances. All activities are aligned with the state curriculum standards, the Texas Essential Knowledge and Skills for sixth through eighth grade and for Aquatic Science and Environmental Science courses for high school. Where can I obtain a hard-copy of this teacher guide?